Guest blogger, practicing artist and lecturer Trevor Borg talks VIVA 2015 and all it has to offer. Read on to find out more. Preparations for VIVA 2015 are well underway and this years’ installment promises a more robust and wide ranging collaboration between local and foreign artists. Following the success of VIVA 2014, this year’s festival will once again transform Valletta into a contemporary visual arts hub. VIVA 2015 is not just another chain of events aimed at celebrating what we have but it is also a window providing a glimpse of the future and where we are going. VIVA comes across as a breath of fresh air since it addresses some of the evident lacunae that still appear to persist across the local art scene. For example, VIVA’s plethora of events responds to issues related to politics; ageing, the community and territorial boundaries, among others. VIVA puts Maltese contemporary art on the international map and it brings together a wide range of established and upcoming artists from various countries around the globe. As one would expect, such concoction opens up a world of possibilities and thematic considerations. VIVA transforms familiar and neglected spaces across Valletta into Foucaultian heterotopias; connected together they establish other spaces – some illusory some real, temporal yet fixed – with the purpose of generating a dialogue that engages the public with pertinent issues by means of artistic practice. VIVA 2015 comprises an eclectic mix of events from exhibitions, to film screenings, workshops and a Curatorial School. 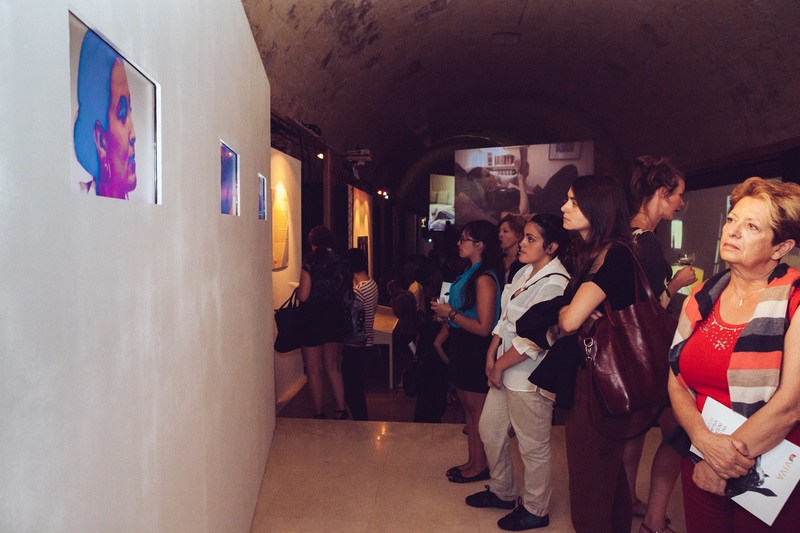 Some of the exhibitions include: The Culture of Ageing (curated by Lennard Dost and Mare van Koningsveld); Good Walls Make Good Neighbours (curated by Raphael Vella); Unexplored Territories (Curated by Iury Lech); and Divergent Thinkers (curated by Raphael Vella), an exhibition for young artists which is now in its fourth installment. Local artists have more presence in this year’s VIVA festival and this strengthens the ‘glocal’ aspect of the festival which is gradually carving a niche in Baroque Valletta. Beltin, an exhibition of photographs by Zvezdan Reljic, focuses on portraits of people from the city. Pierre Mifsud will be presenting an installation entitled unlock, a product based on the educational needs of prison inmates. Another important element that has been retained from the first edition of VIVA is the Curatorial School. Dr Raphael Vella explained that based on the feedback from last year’s participants, the Curatorial School now includes a more practical element. Besides the lectures and discussions by professionals in the field, this year’s edition will also incorporate a series of practical workshops. All in all, VIVA 2015 should captivate us with a dose of cross-boundary artistic events. 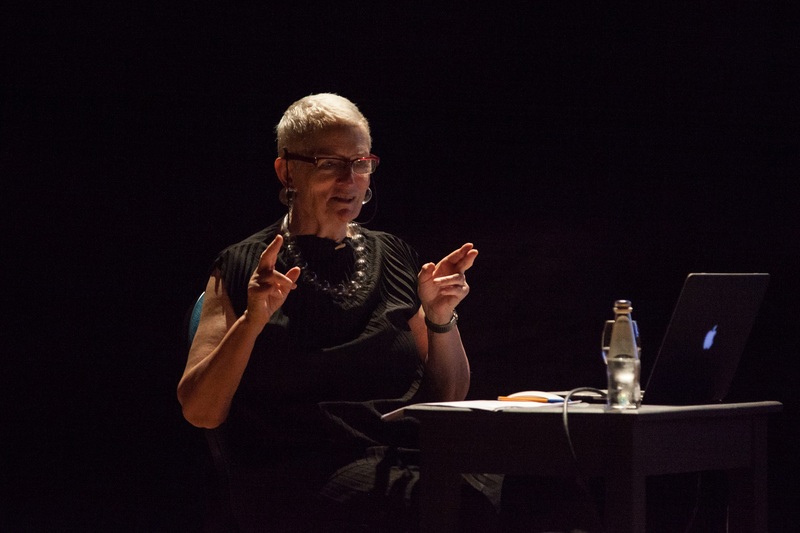 VIVA encapsulates education, artistic practice, dialogue and public participation in the arts. The festival which is part of the remit of St James Cavalier Centre for Creativity in collaboration with Valletta 2018 and Aġenzija Zgħazagħ kicks off on Saturday 29th August.